Horacio Pagani designed this car! 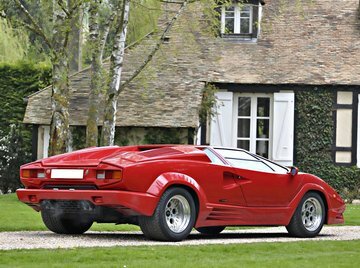 He worked for Lamborghini some years and also helped to develop the Countach Evoluzione. 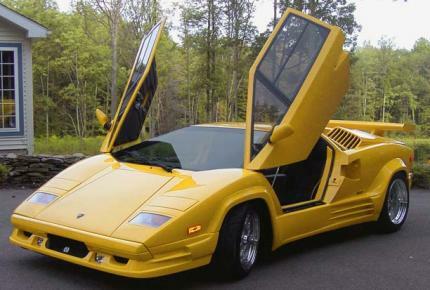 Thiago Lins, The Diablo in that link it the 5000QV not the 25th anniversary, this car wasn't even out at the time of that test, and that Hockenheimring time also belongs to the 5000QV, Sport Auto calls it LP5000S, but gives the power as 455PS so it has to be the 5000QV. 0-100 given and torque. 10.0 and 370 lb/ft. wow great find of that old Hockenheim sportauto laptime!!!! Looks like an ugly kit car and yet for its time there was very little competition.